Select Floors installs carpet flooring from wall to wall. Having flooring that you love in your home can help improve your overall quality of life. 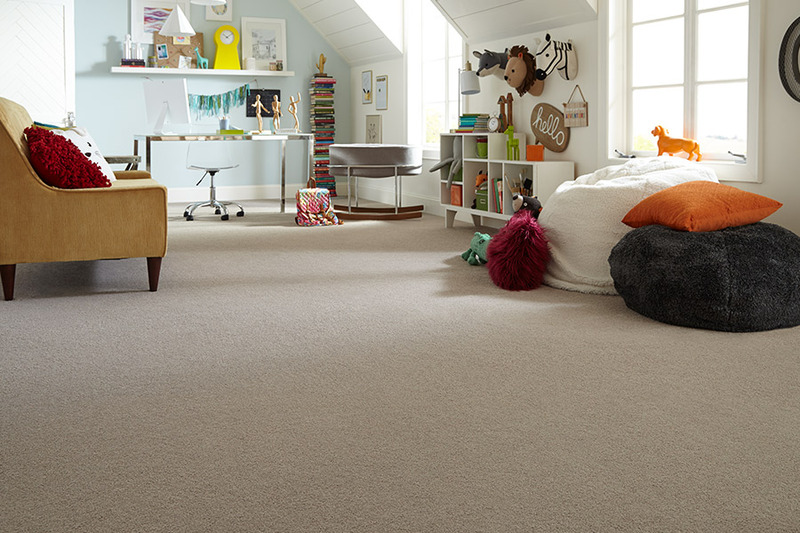 Carpet floors look great, feel great, and are more stain resistant than they were in the past, making them a great choice even if you have pets or children. 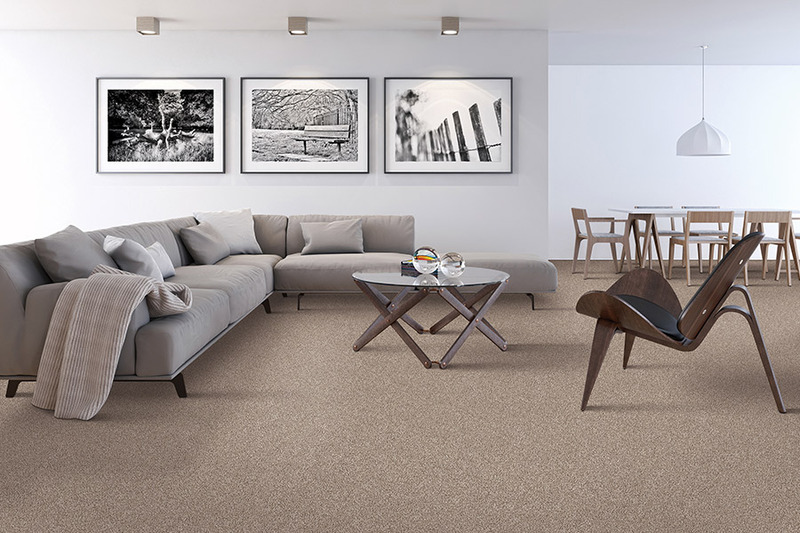 Our wide selection of custom carpet flooring means you can find the perfect carpet for your living room no matter your taste, style or budget! Our expert carpet installers will help you find the right floors at the right price for your home from top brands such as Karastan, Stanton, Shaw, Royal Dutch, Masland, Dixie, and Shaw.